This gorgeous 6 bedroom home with secluded backyard is located on a quiet cul-de-sac in sought after Hilshire Village. 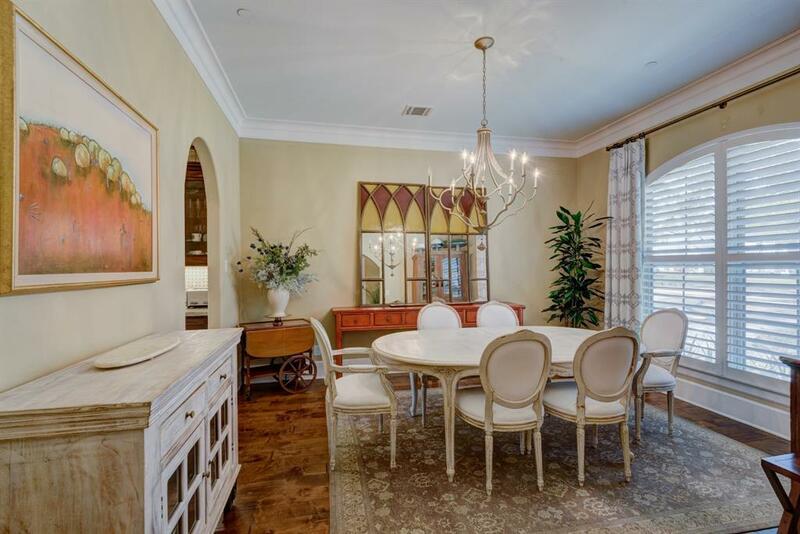 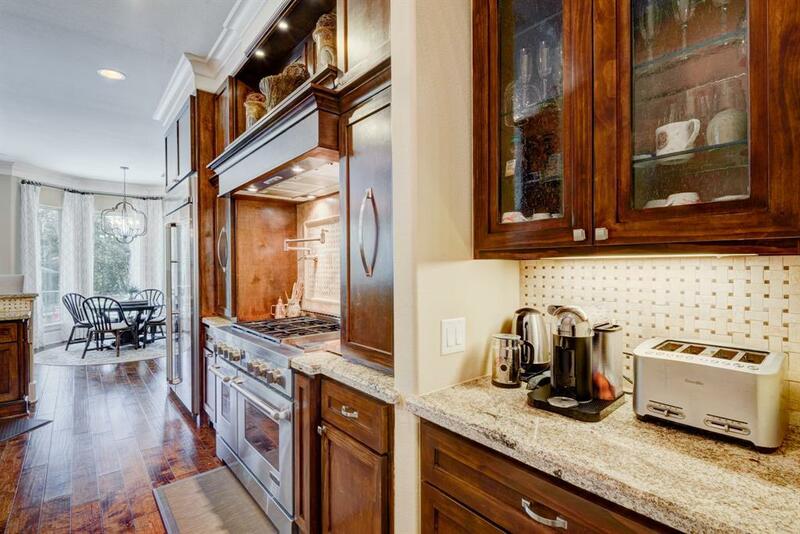 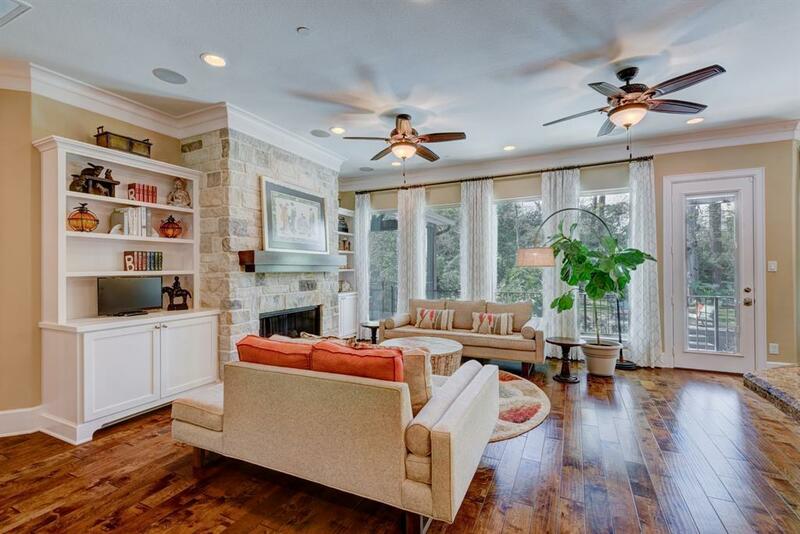 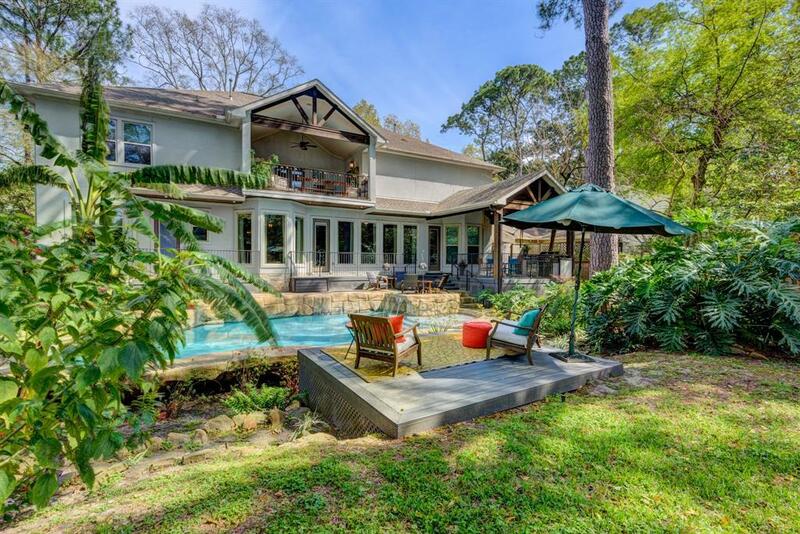 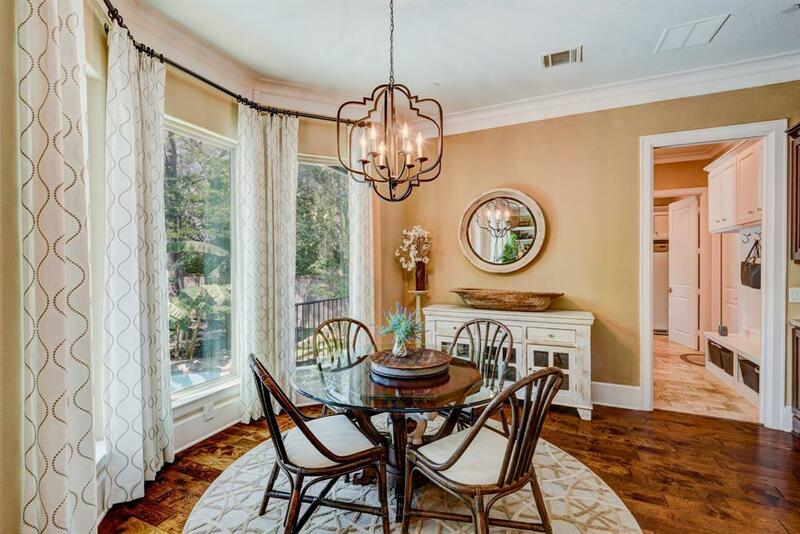 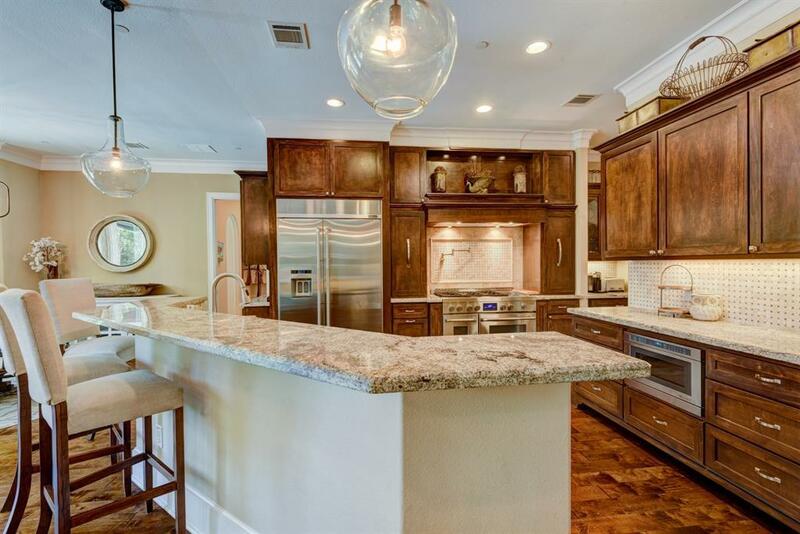 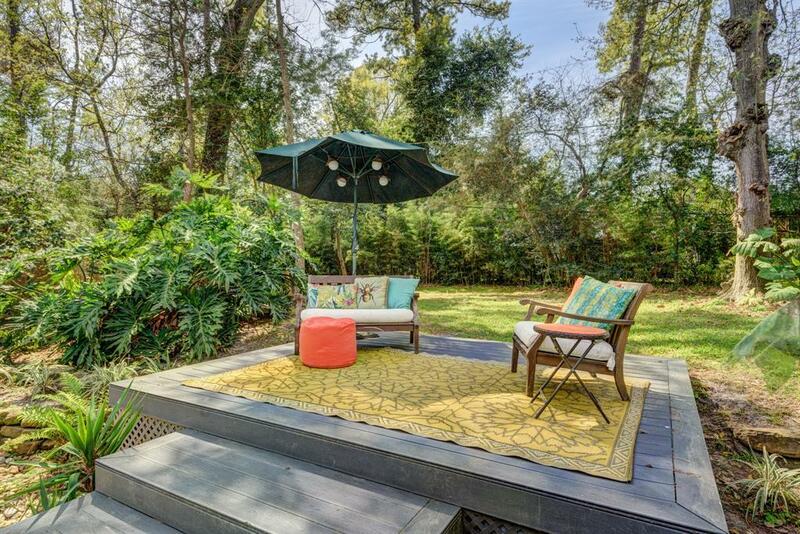 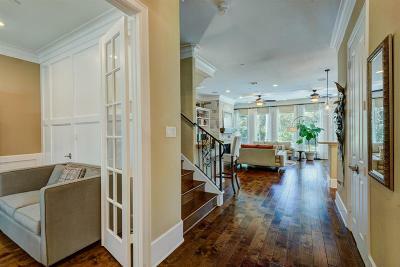 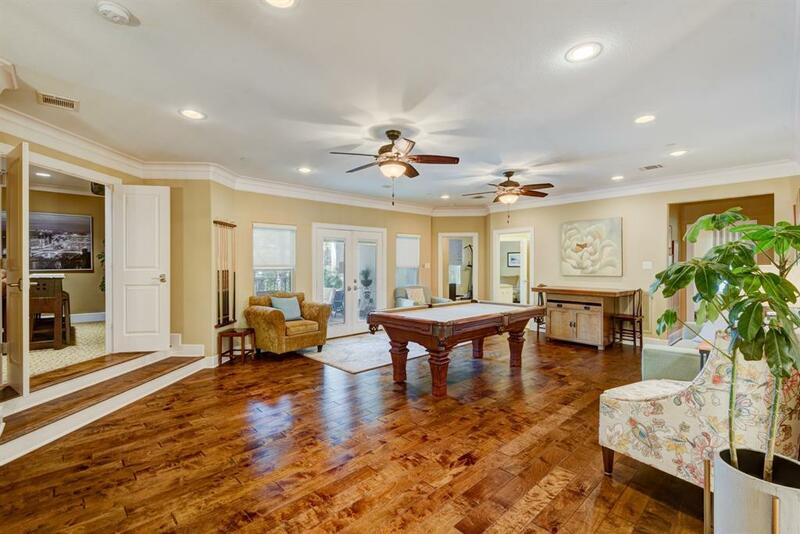 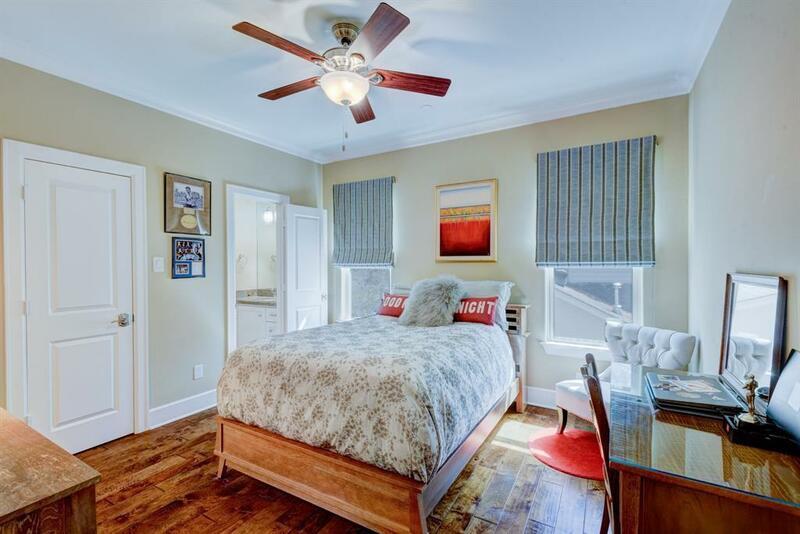 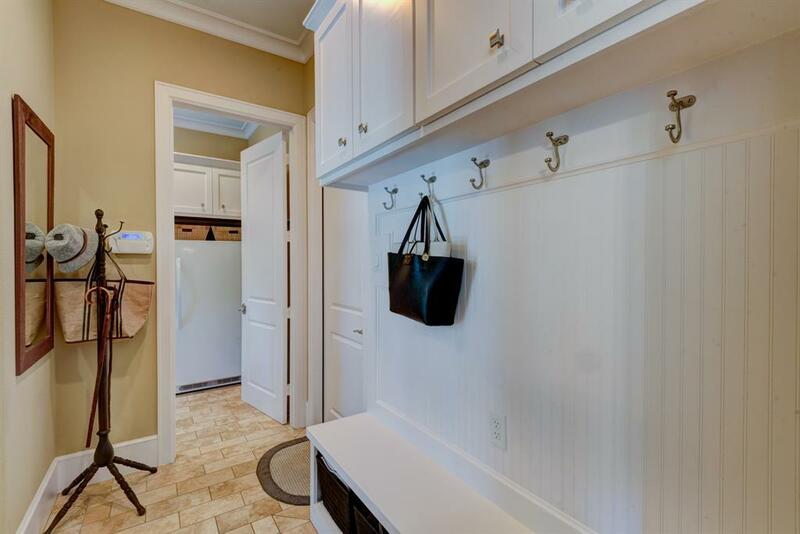 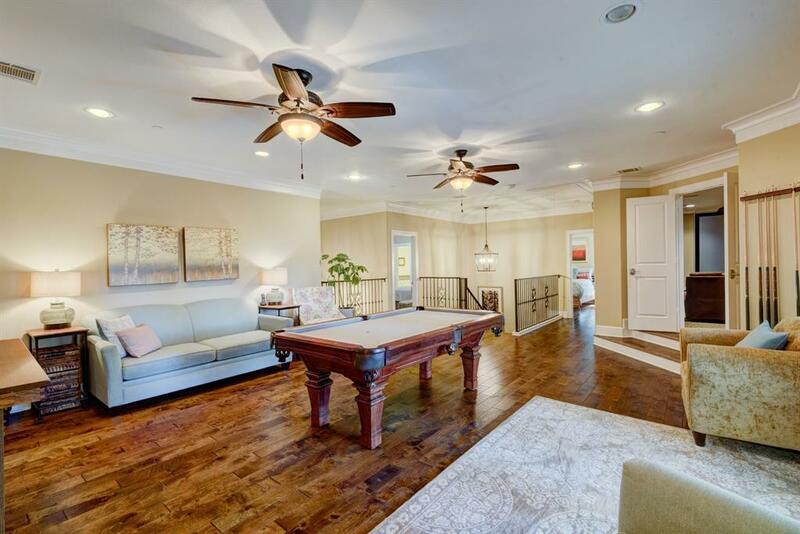 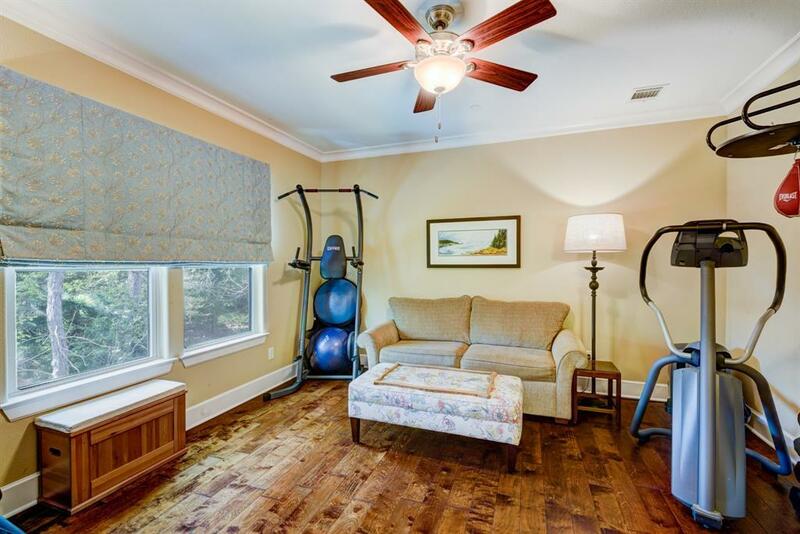 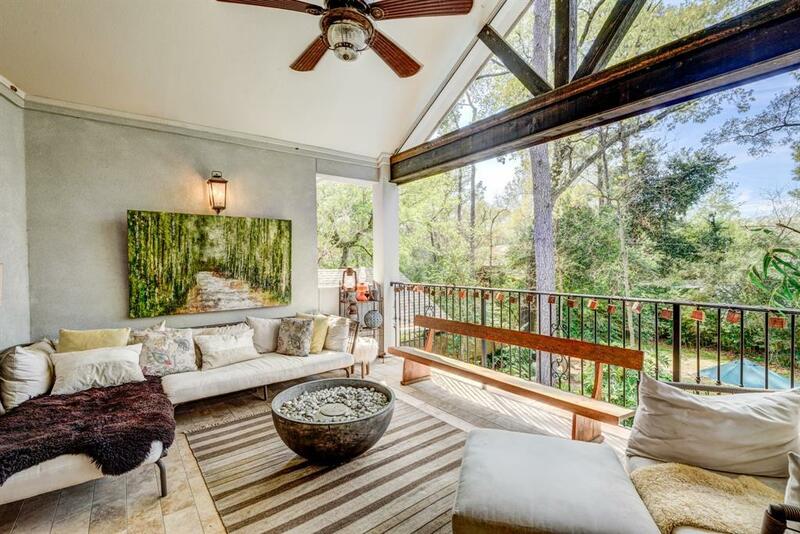 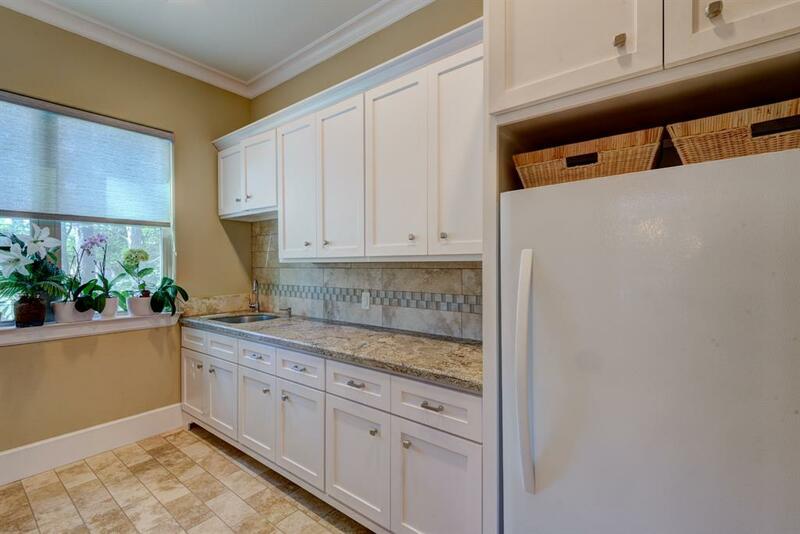 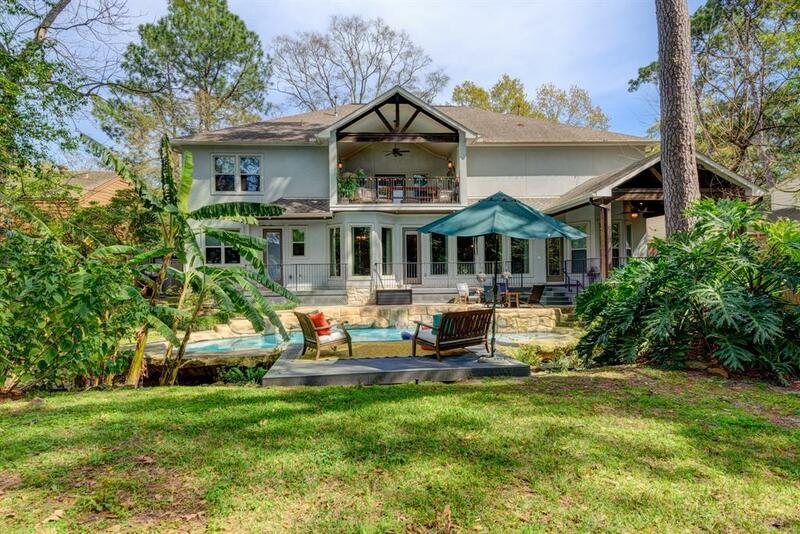 Perfect for entertaining guests, it features hardwood floors throughout an amazing floor plan. 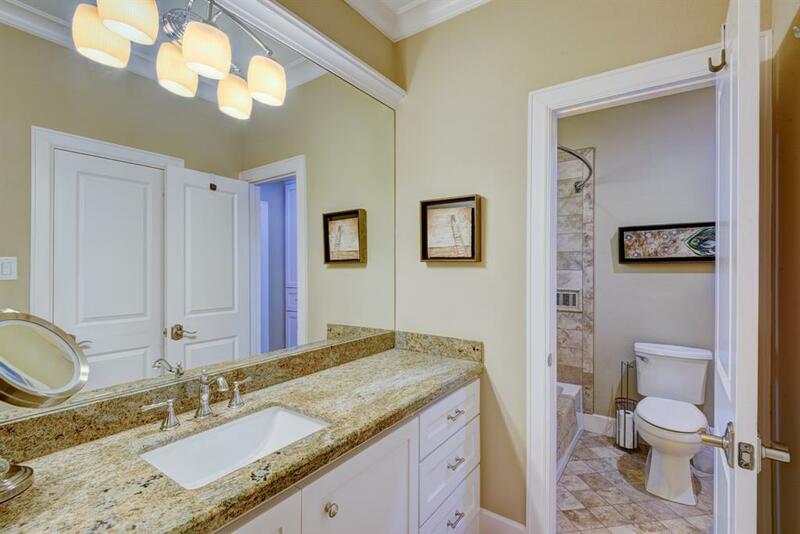 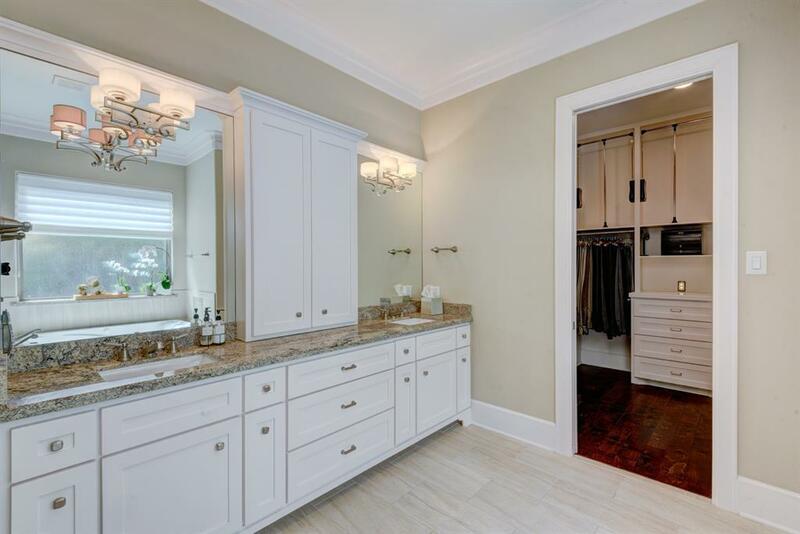 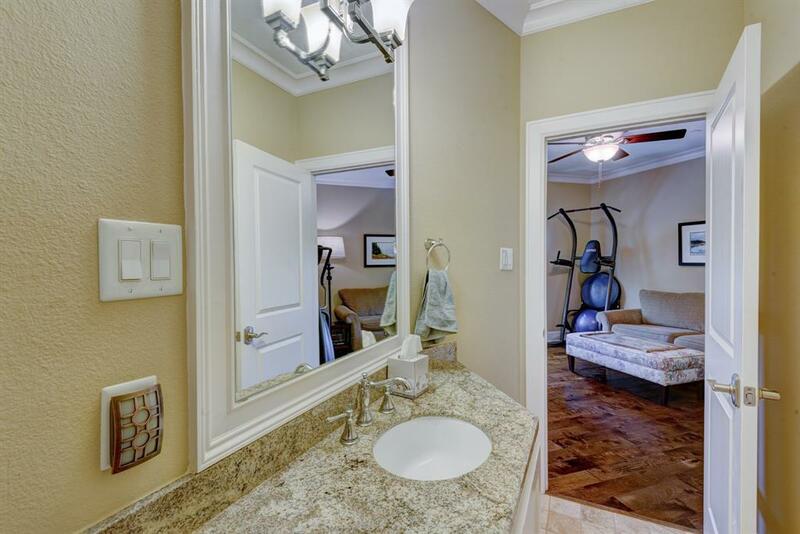 First floor master suite has spacious bath and large custom-fitted closet, fabulous lighting, high ceilings and custom crown molding. Off the master is an outdoor patio and covered summer kitchen featuring granite counter tops, Jenn-Air grill, beverage refrigerator and stained bead board ceiling. 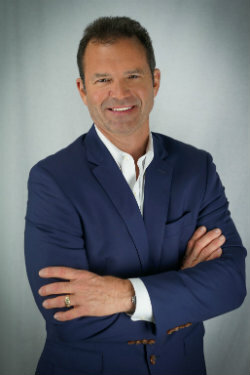 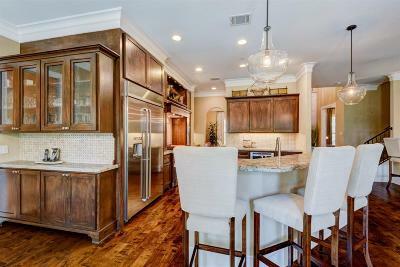 The gourmet kitchen features custom built cabinetry, Jenn-Air steel appliances including 6-burner gas cook top with griddle and double ovens. 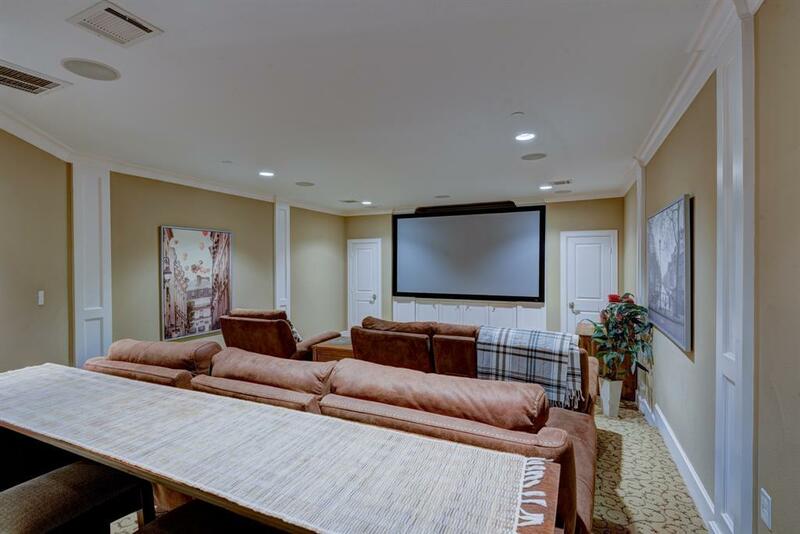 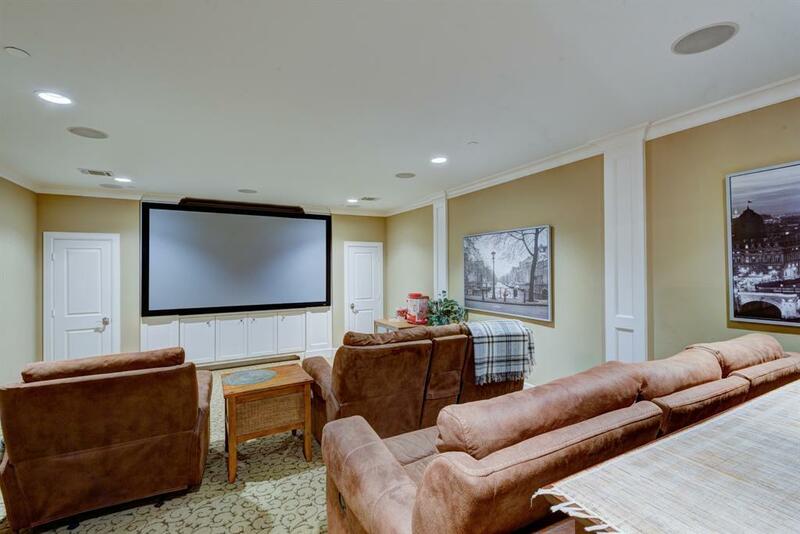 The second floor boasts five additional bedrooms and large game area that connects to a Hollywood media room. 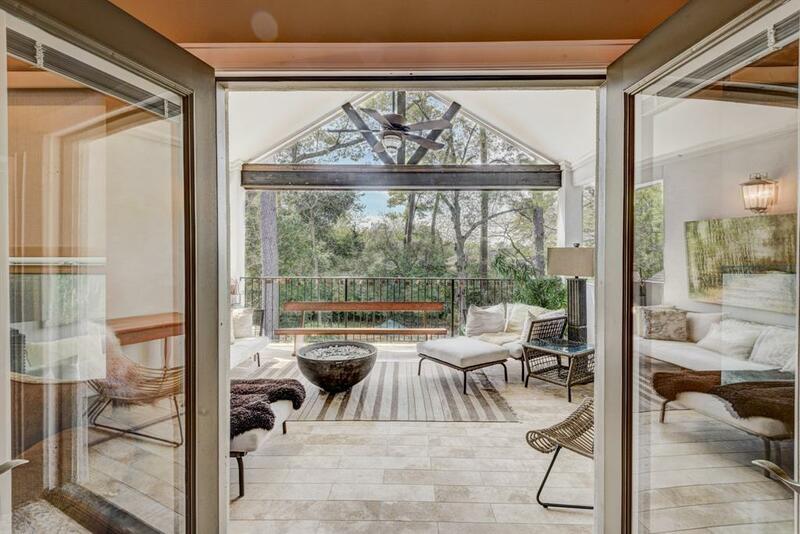 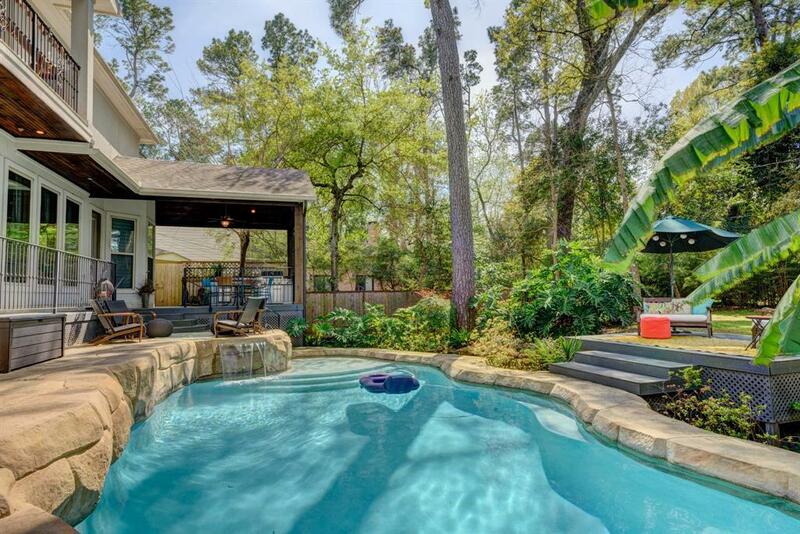 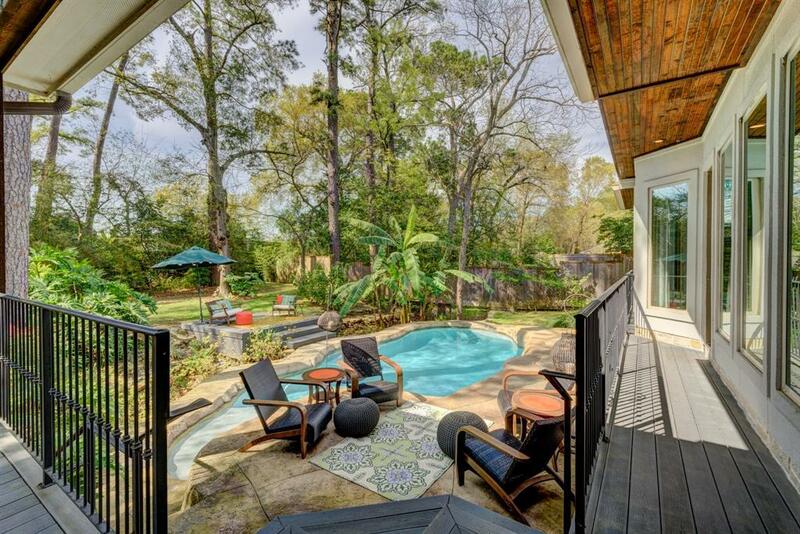 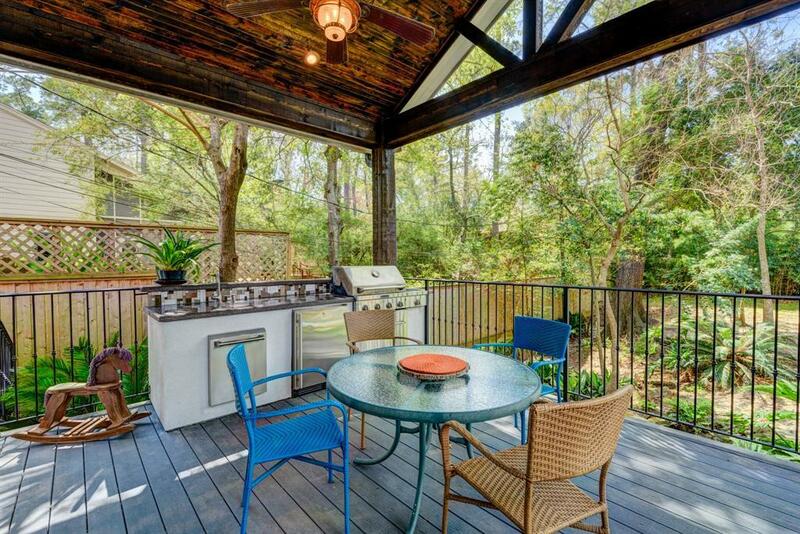 Second floor covered patio with ceiling fans overlooks breathtaking backyard and heated pool. 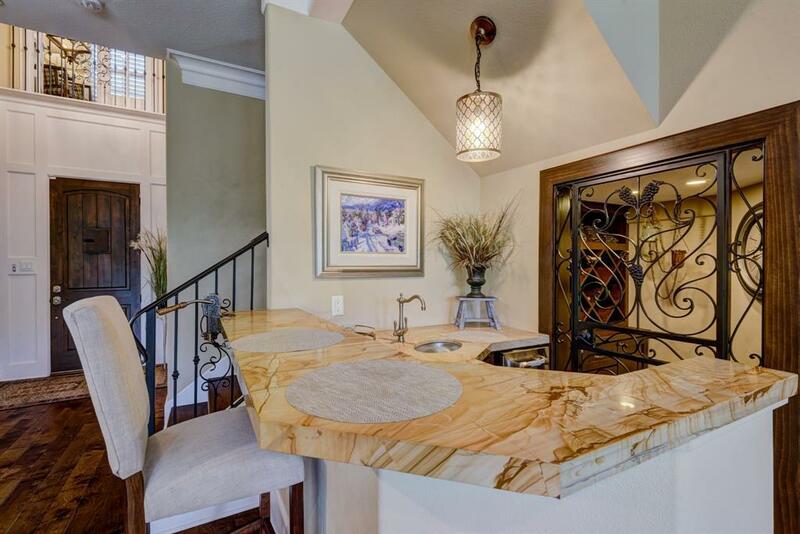 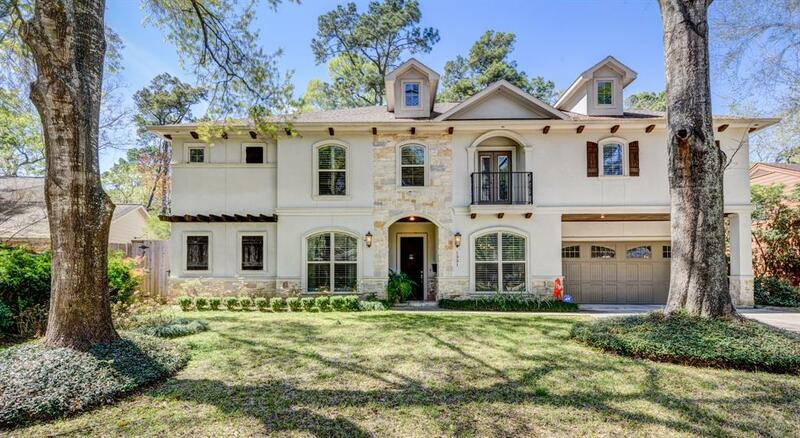 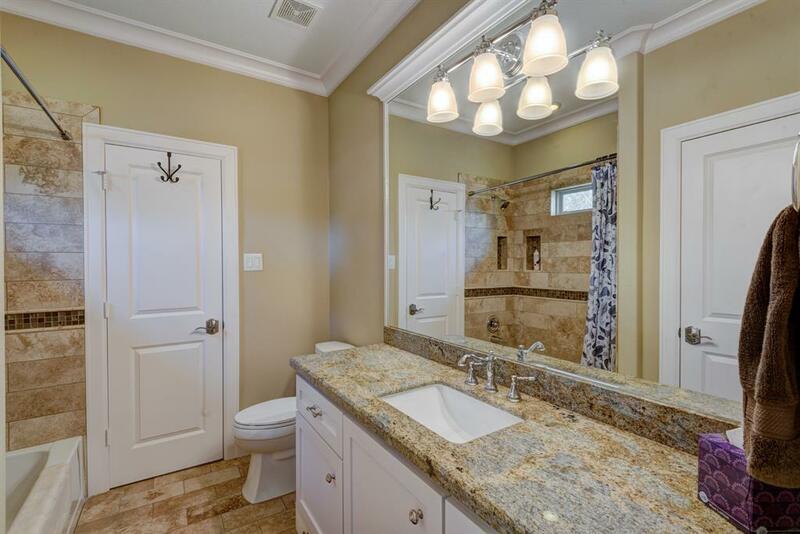 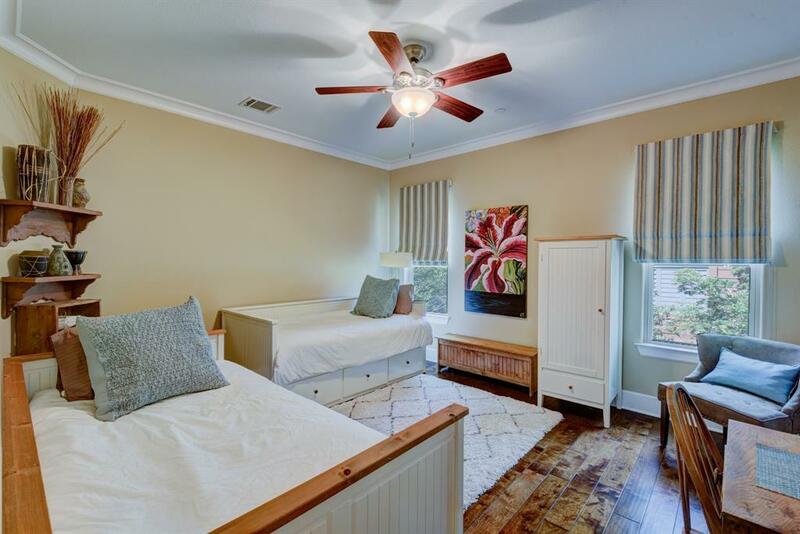 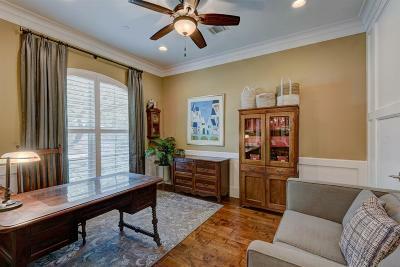 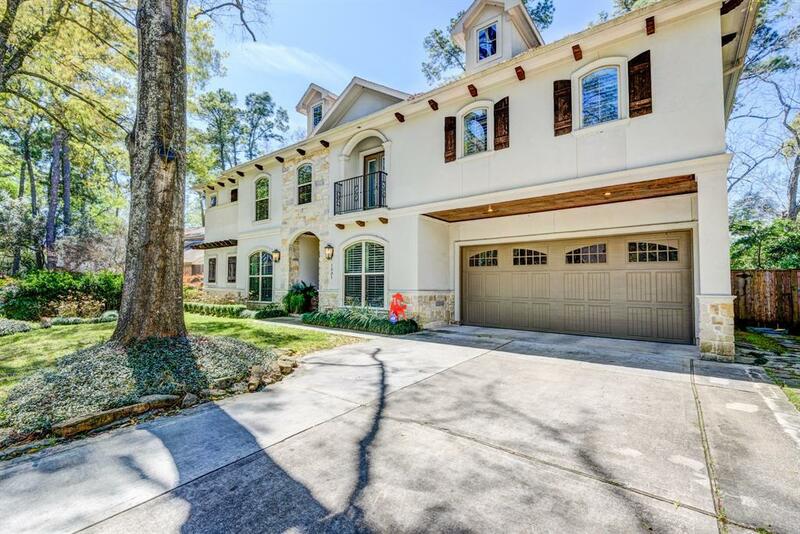 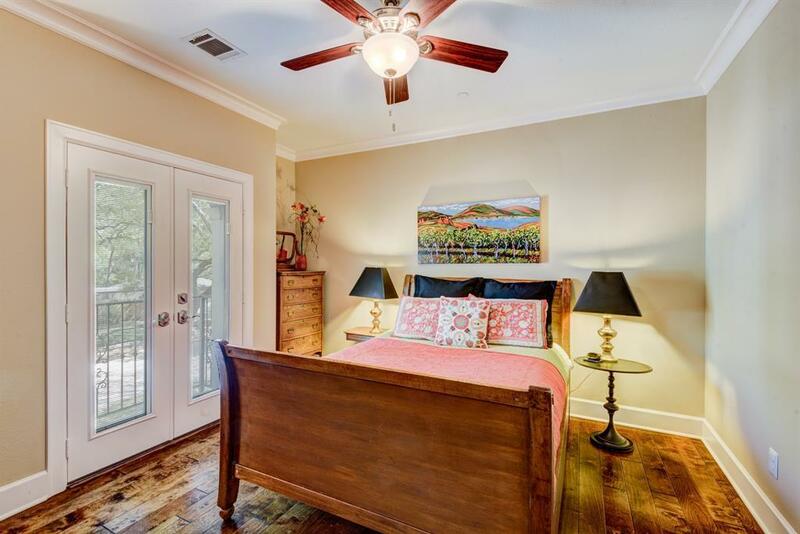 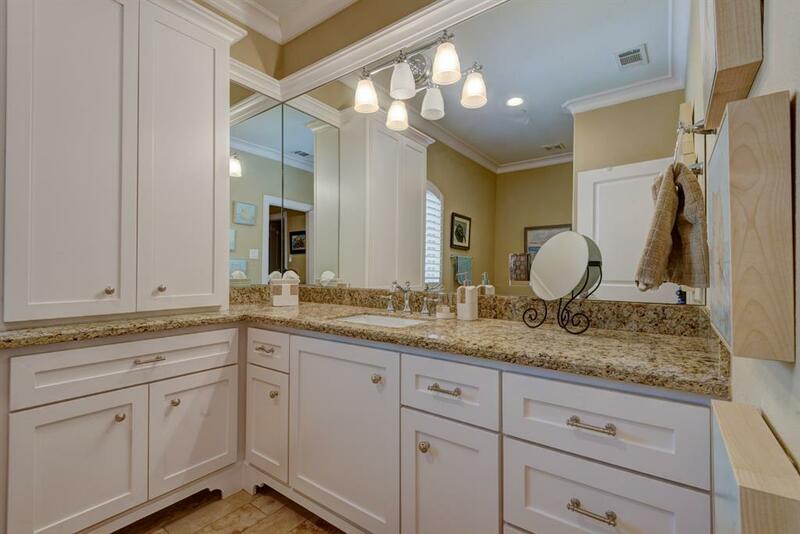 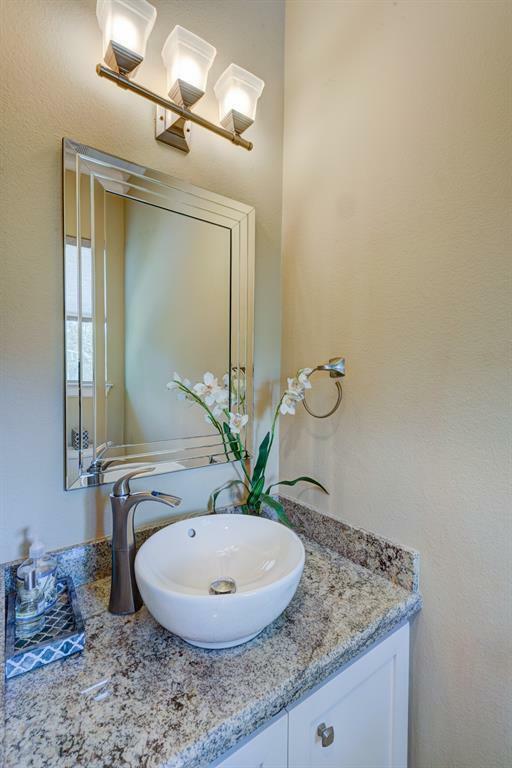 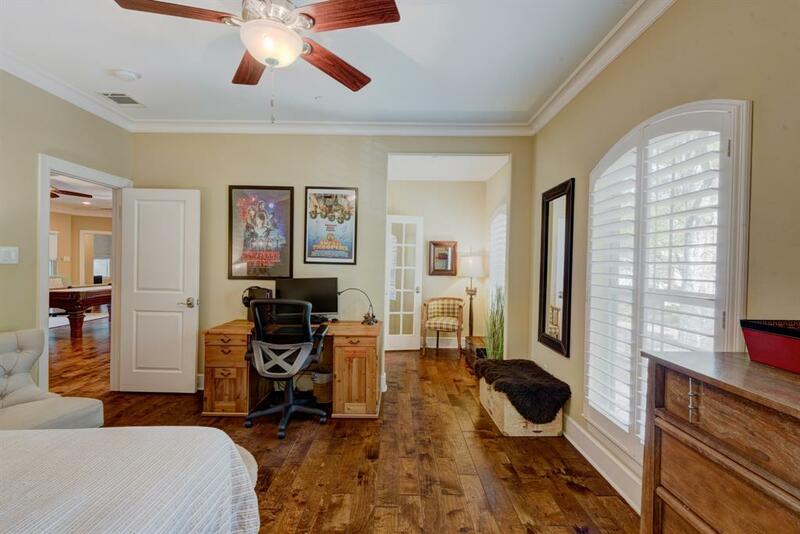 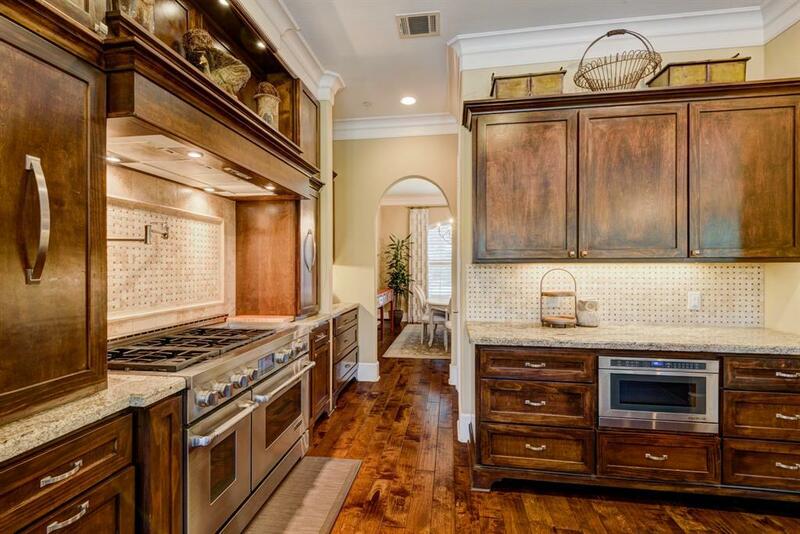 Zoned to exemplary schools in Spring Branch Independent School District, this home is a must see for discerning buyers! Directions: From I-10 North On Wirt, West On Westview, Left On Friarcreek, Third House On Right.